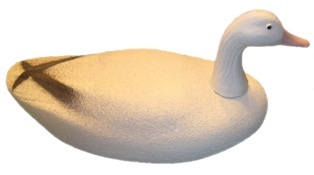 HARON DECWelcome ! 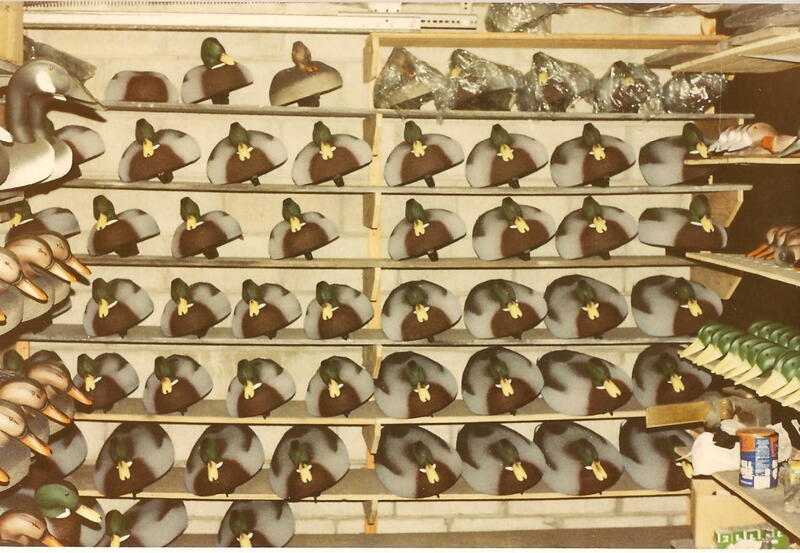 This website is dedicated to all the Duck Hunters and Collectors that have used Restle & other Ohio Decoys in the years past and present. 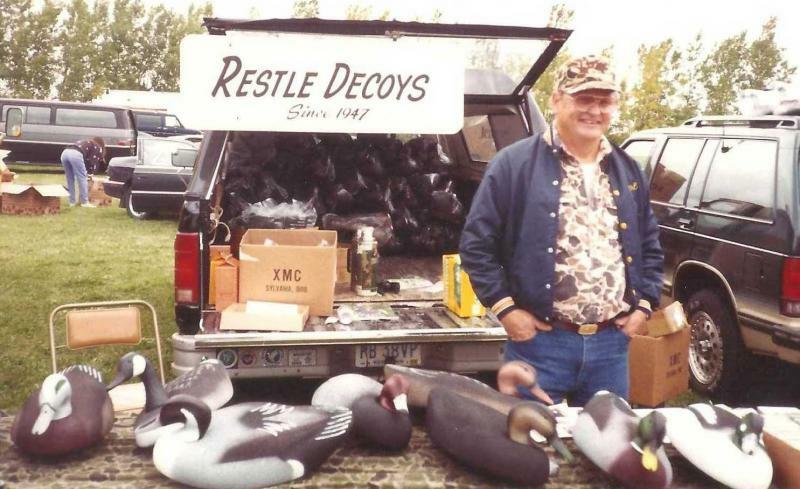 Please enjoy the various pages on the history of the manufactures/makers of Restle/Ohio Decoys plus the all the interesting fun facts associated with the progress of the Restle Decoy Heritage. 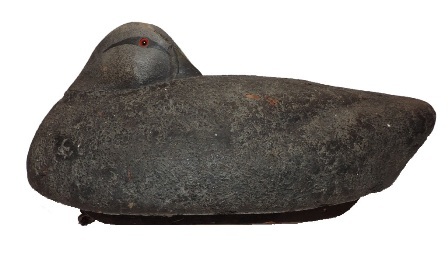 ﻿Sorry, We do not sell any decoys on this site. 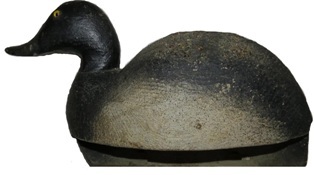 All efforts have been made to make information accurate but it is not 100% guaranteed. 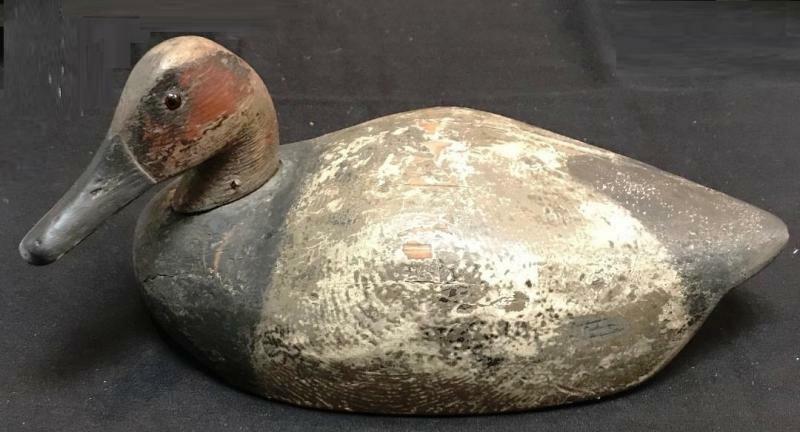 This collectors website is a work in progess, we will update information on the History of Restle/Ohio Decoys as we obtain new items/facts. 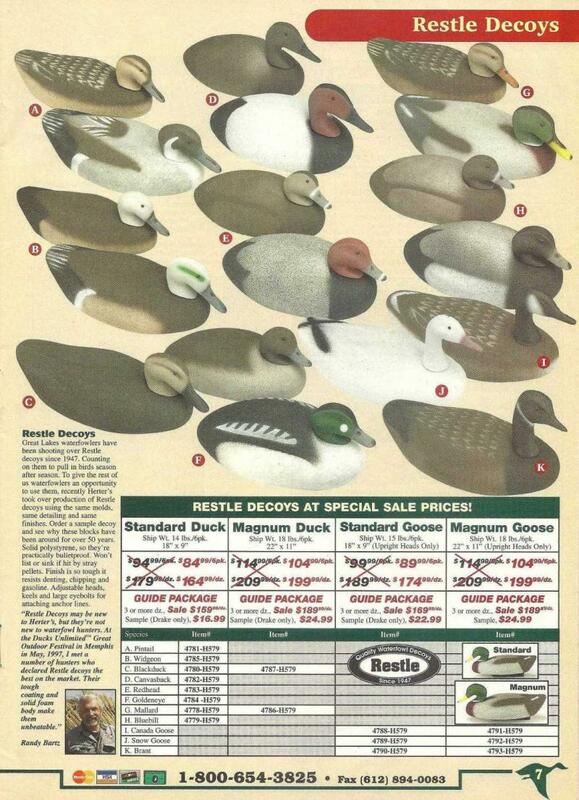 If you have any information on Restle/Ohio Decoys please contact us at: mark@restledecoys.com Thanks ! 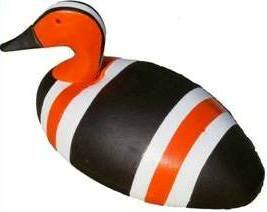 Ohio Decoy Page Updated with many new Decoys! 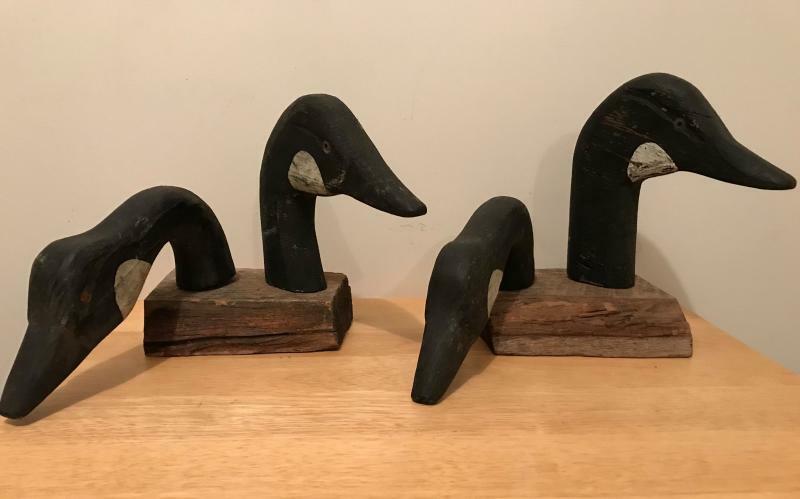 NEW UPDATES CLICK HERE ! 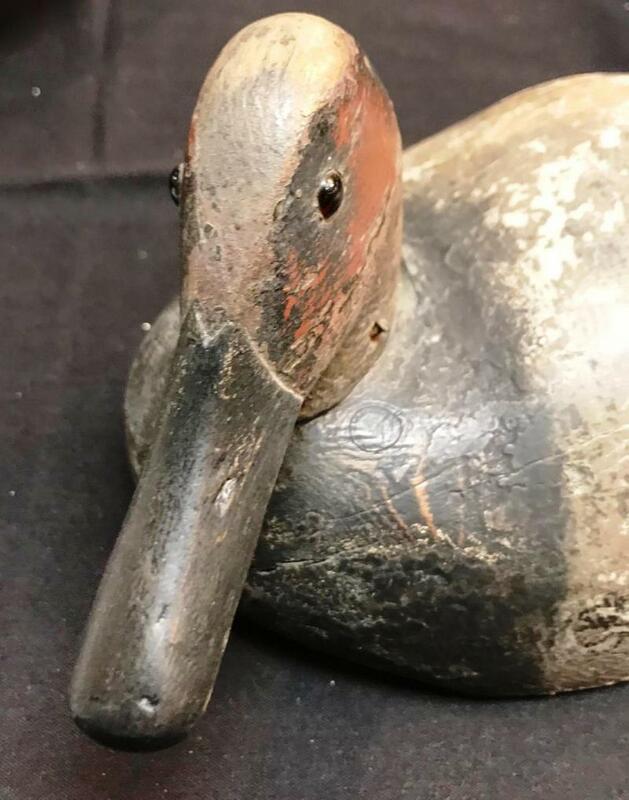 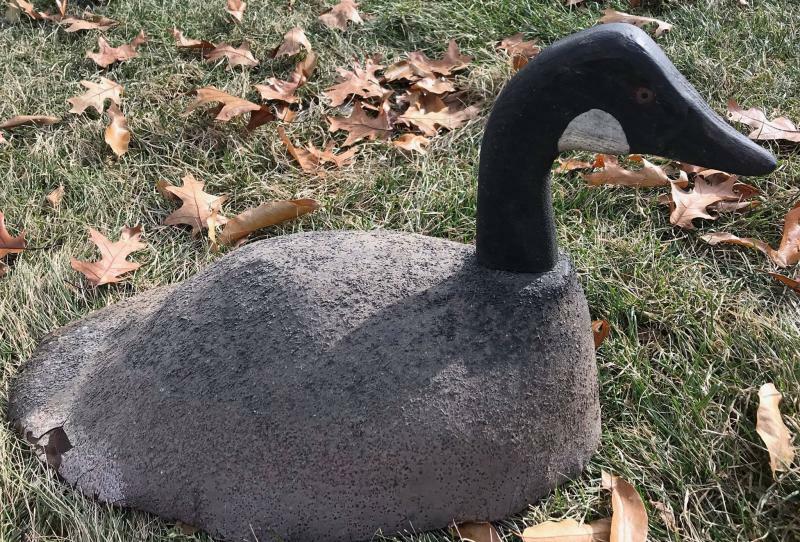 Lester Ted Gensman﻿ Rare Canada Goose Decoy ! 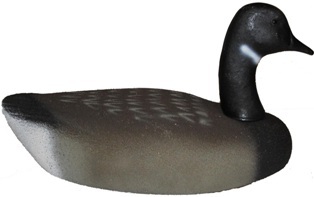 ﻿John Sharon solid cedar Canvasback ! 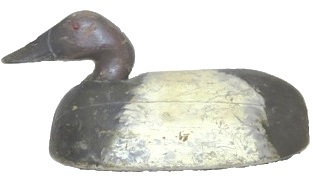 *NEW* Rare Restle Bufflehead Find ! 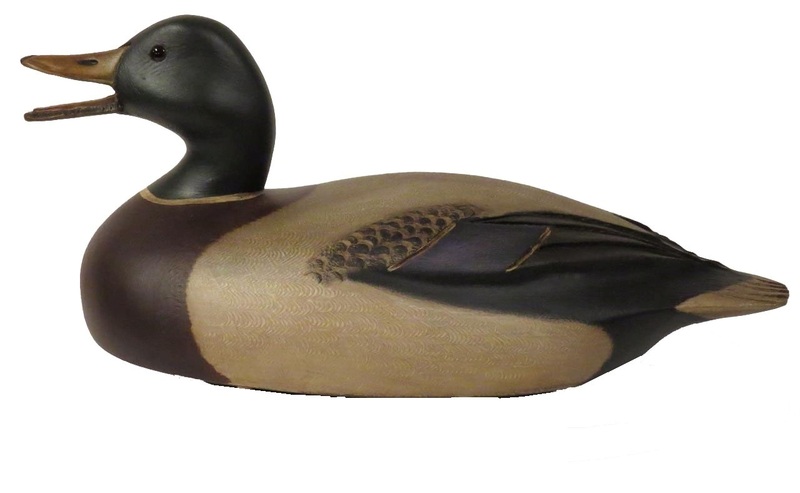 Jack Rider Decoys : NEW UPDATES ! 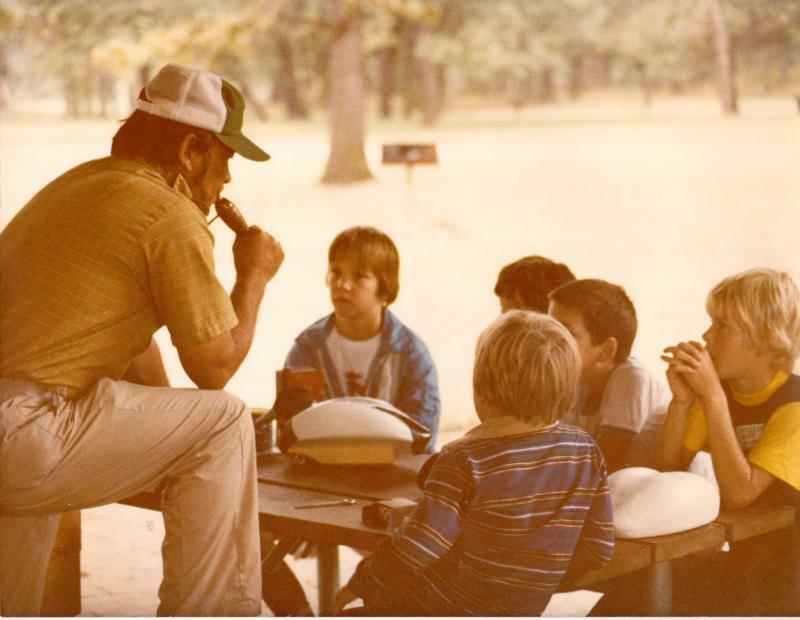 Tom Restle teaching new hunters how to blow a duck call.